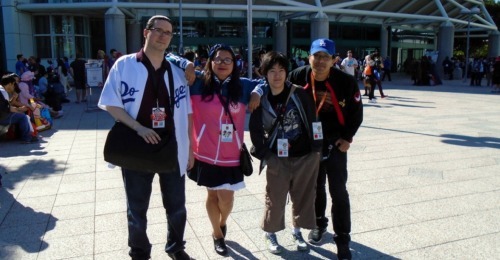 Eri Kagami, Jared, Stan, and Deb talk about yet another year of Anime Expo – the ups, the downs, and the wacky world of the largest anime event that’s taking over Los Angeles. On mobile? Click here to listen.